What great mountain do you have in front of you? Is it a mountain of debt? A big presentation? A job interview? Is your body writhing with sickness? 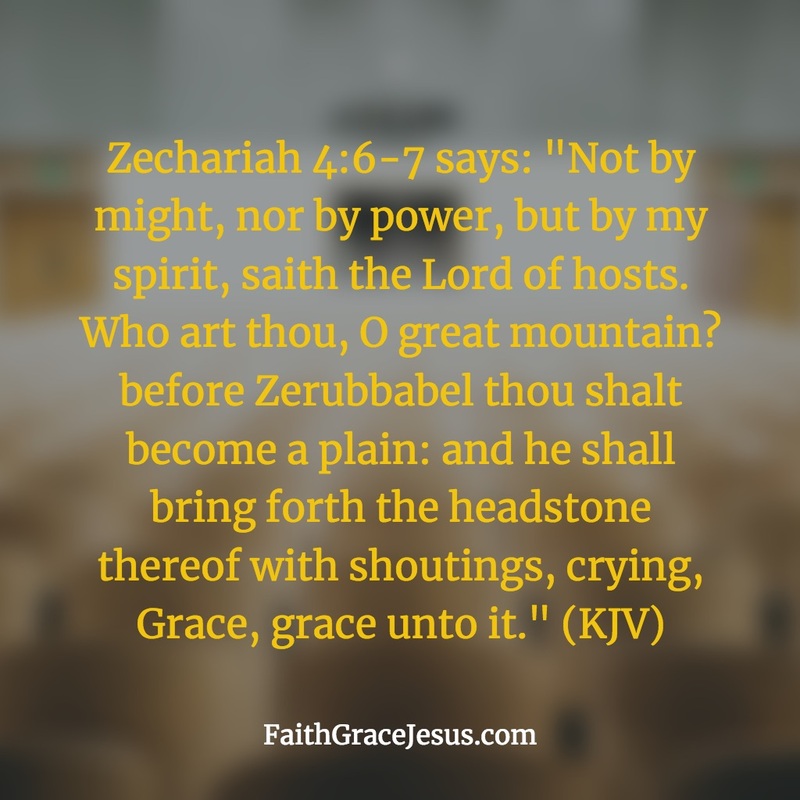 What God told Zerubbabel, He’s also telling you today: Not by might, nor by power, but by His Spirit. We have what David was asking for. We have God’s Spirit in us. 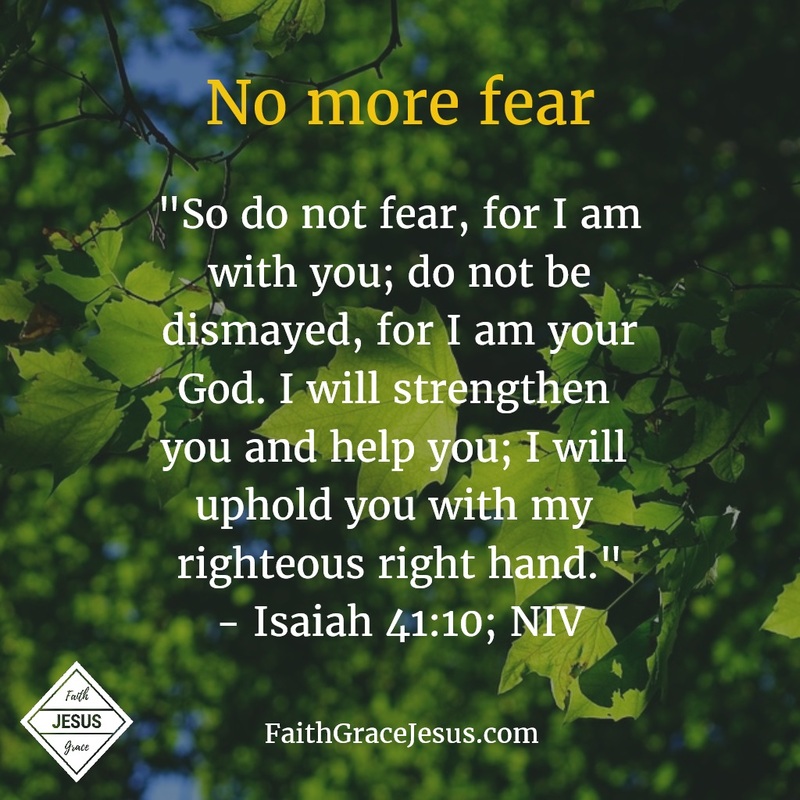 Jesus said that He would pray that God the Father would give us the great Comforter to be with us forever. Forever doesn’t mean until your next sin. Forever doesn’t mean only when you have it all together. Forever means forever, because we are forever righteous, holy and blameless before God thanks to Jesus’ sacrifice on the cross and resurrection. Are you still begging for the Holy Spirit? See what God says. So, whatever challenges you may face, know this: God has given you the most powerful Helper in the entire universe — His Spirit. If you are saved, then the Holy Spirit lives in you. • Sealed with the Holy Spirit • He is with you when the eviction letter comes; He is with you when you hear the bad health report from the doctor; He is with you when you have a big presentation. You don’t have to be powerful; you don’t have to be mighty. Just be aware of the great, powerful Helper within you who loves you and who works all things together for your good — God’s Spirit.